Discussion in 'Level 20-29' started by Embu, Mar 29, 2019. 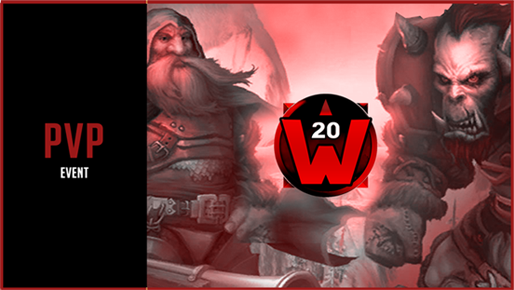 Ready for 40 vs 40? It is time to do the biggest BGs ever done! Remember, we did it several times in the past. Now, it is time to do it once again! 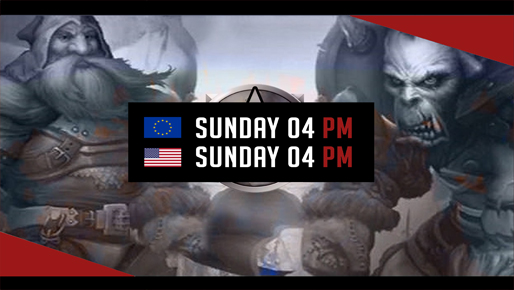 Sunday 04 PM, both for EU and US! I'm on ! As always ! Let's go!!! 1day and 4 hours left for EU!! Hey, the 4pm EU time might work for me. Will someone be able to invite and create groups? I don’t think bg’s pop on the server I have my lvl 20 Pali. As said in the discord and the video, 04 PM for New York and Paris times. We will do an announcement soon to prevent people about this update. Thanks for the reminder! Even if it's a big PvP event that starts IN ONLY 40 MINUTES !! Sharpen your blade and prepare for BATTLE!